We have just had our annual family holiday camping in the north norfolk coast. The concept is simple. 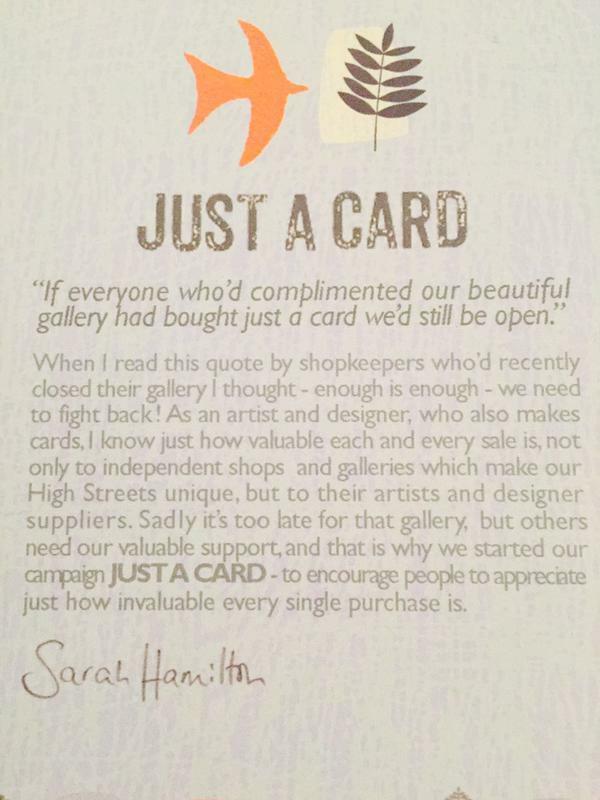 If we all buy a postcard, or similar low cost item each time we visit an art gallery or craft fair we will be making a considerable difference to the maker/seller. As a craft fair seller I can relate to this, the low cost sales really do add up without these I would make a loss. With this fresh in my mind we have attempted to support local sellers this holiday. We enjoyed a scrummy morning snack of homemade tiffin at Cromers parish church cafe. A round of drinks and snacks for four of costing a grand total of £5:20, plus fabulous service. But the real difference in my attitude was at a local produce market. 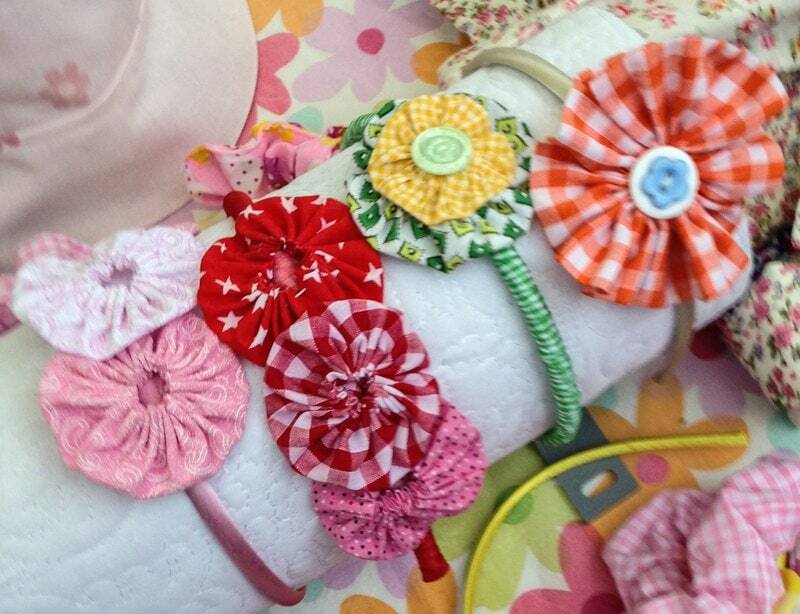 I met the lovely Sally of Felicity-Ann Bags selling handsewn items, including cushions, bags, hair clips and slides. All items I can easily make myself. 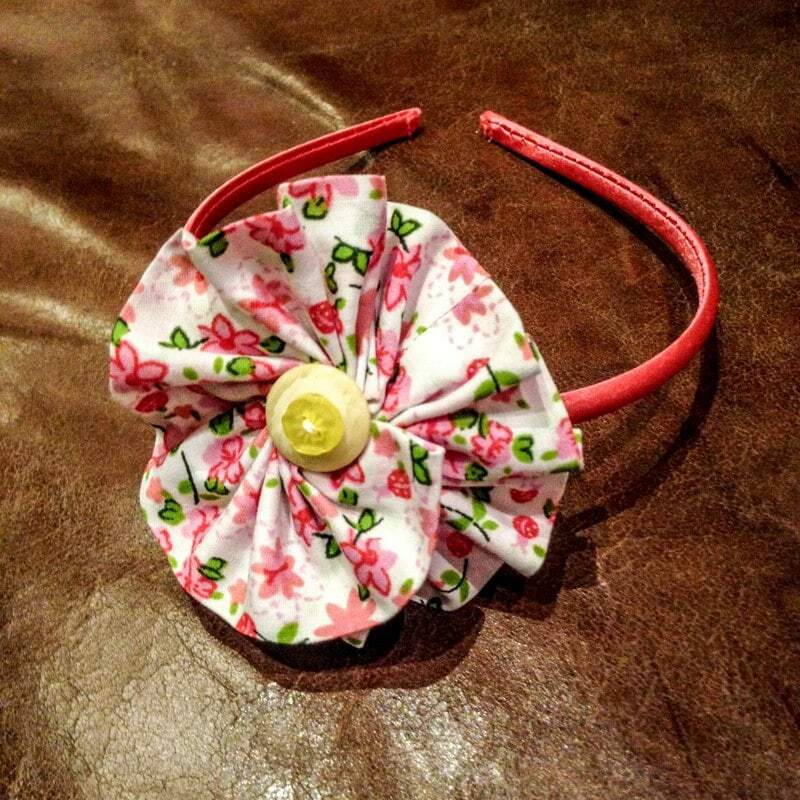 When my daughter fell in love with one of the hairband’s rather than my usual response of “I’ll make you one” I reached for my purse. 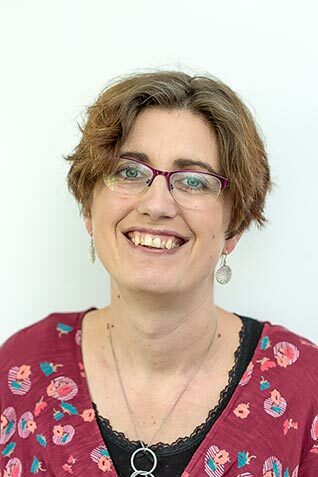 Sally and I discussed with her how I could teach her to make them, and what lovely gifts they would make for her school friends. The local small purchase supported a fellow crafter and inspired my daughter, a win win if you ask me. This summer please do think about supporting local makers when you can, it truly makes a real difference to the viability of a business. "Refashion – Floral and Stripes Combo"